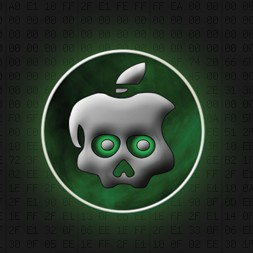 LimeRa1n came out yesterday creating a bit of controversy in the jailbreak community. 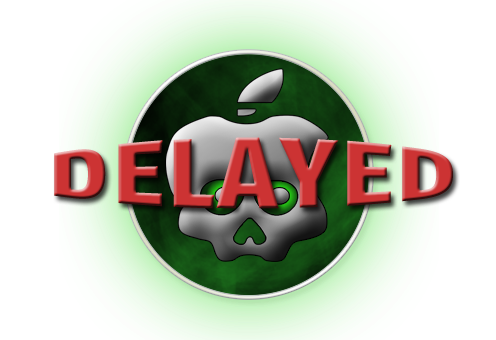 Because it revealed a different exploit from SHAtter, releasing GreenPois0n today would have given away those 2 exploits to Apple for them to patch in a near update. Thanks to the irresponsible antics of geohot, we will have to delay the release of greenpois0n (new ETA = as soon as possible), so that we have time to clean up his little mess and integrate the exploit he uses in limera1n into greenpois0n. This way, we can save SHAtter for future devices that may still be vulnerable to it. We know that this is not what some people want to hear, but due to geohot needing to feed his ego (as usual) and revealing his limera1n exploit, we do not have any other responsible options. I do believe the Chronic Dev Team did the right thing. What’s you take on the whole situation?